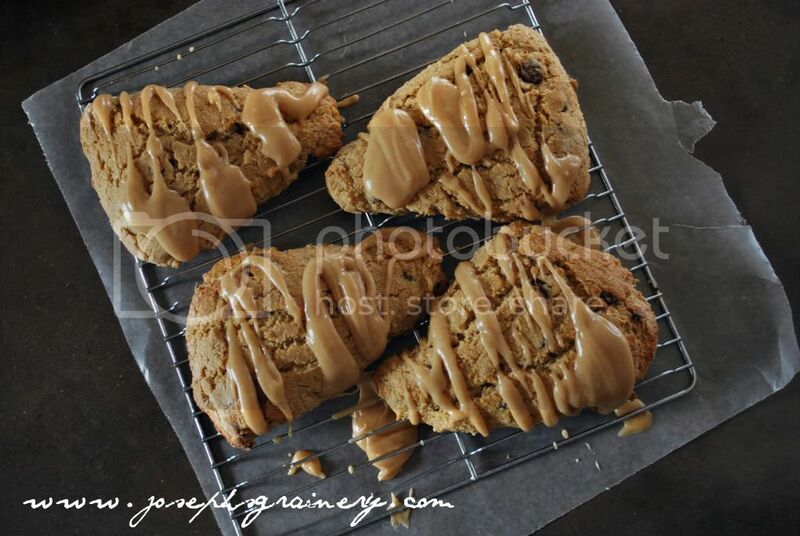 MaMa loves a good scone with her morning cup of coffee and these are three of her favorite scone recipes, all using Joseph's Grainery Barley Flour. Peanut Butter Chocolate Chip Scones - Watch out, you might be making these on a weekly basis...they are somewhat addicting. Don't say we didn't warn you. 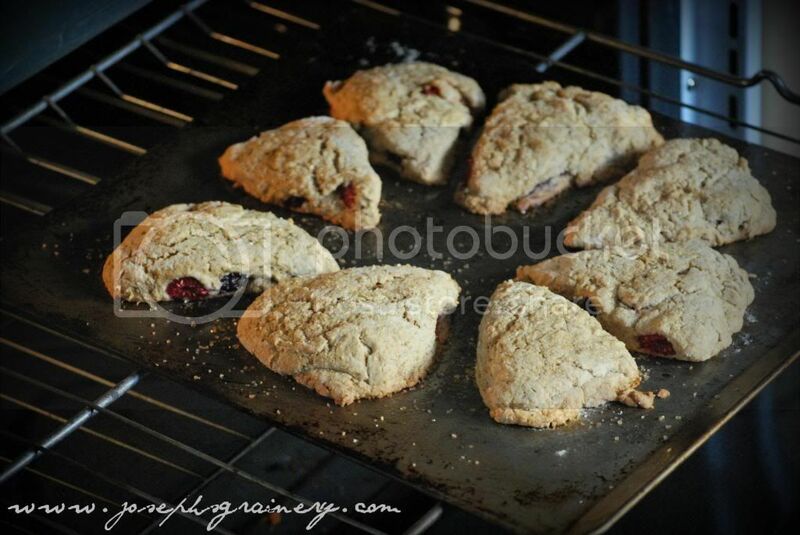 Berry Barley Scones - these are delicious, no matter what berry you choose to use. 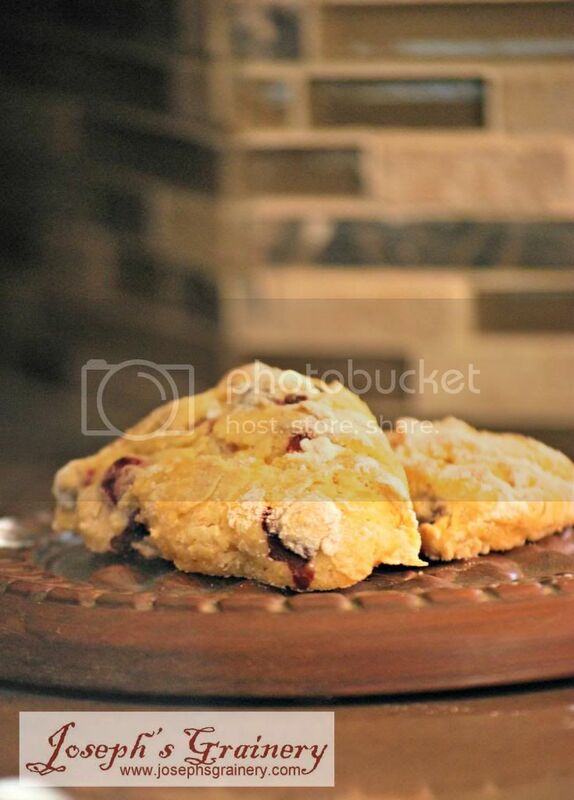 Honey Huckleberry Scones - Huckleberries are a favorite of ours, so if you love them like we do, then you'll love these scones too.